Their trial has begun. They could get the death penalty if they're found guilty. 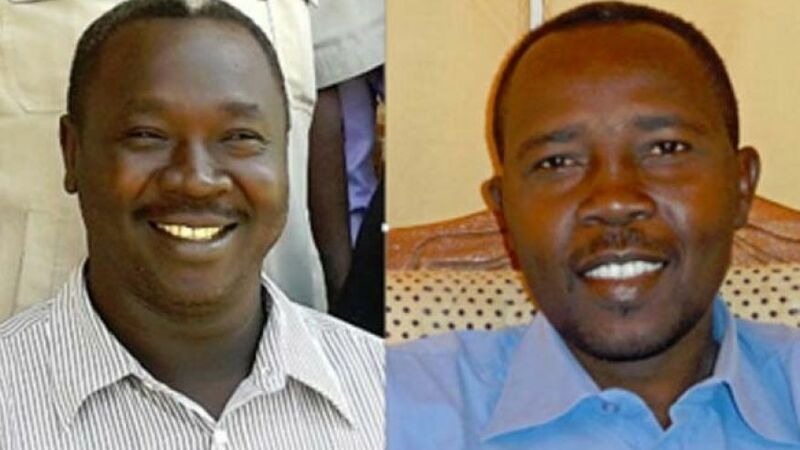 Kodi and Zumam hail from the Nuba Mountains, a region that continues to be bombed and brazenly targeted by Sudan’s president, Omar al-Bashir, in what human rights and Christian groups say is an effort to rid the country of the Nuba people — indigenous groups who do not fit the regime’s vision of an Islamic nation and are accused of supporting anti-government rebels. The Anglican Bishop of Kadugli Diocese, the Rt. 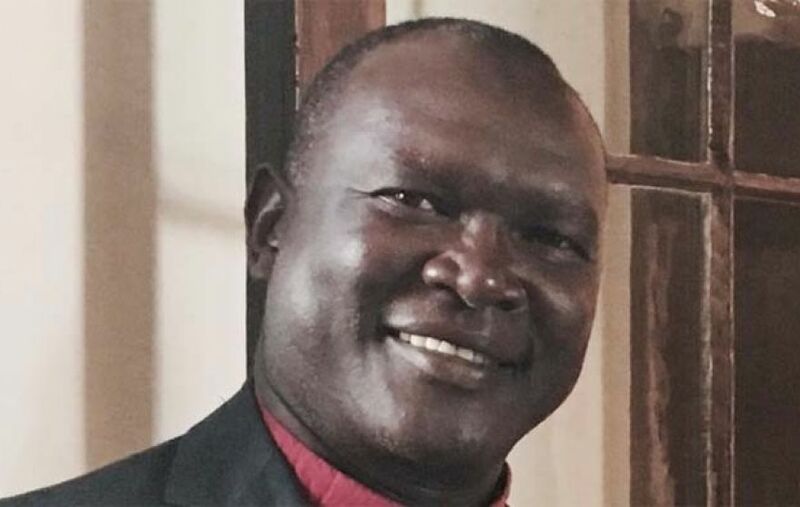 Reverend Andudu Adam Elnail is now based in South Carolina, having fled Sudan in 2011 after government forces allegedly burned down his property when he refused to use his extensive church leadership outreach to endorse the President.